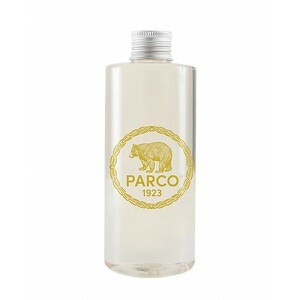 Parco 1923 ambient fragrance. In your living spaces the story of a walk along a beautiful path: the pungent fresh mountain air, the reassuring shade of beech forests, the noise of the water coming down the valley and the flowers, in thousands ... Your rooms they will be immersed in the palpitating heart of a forest. 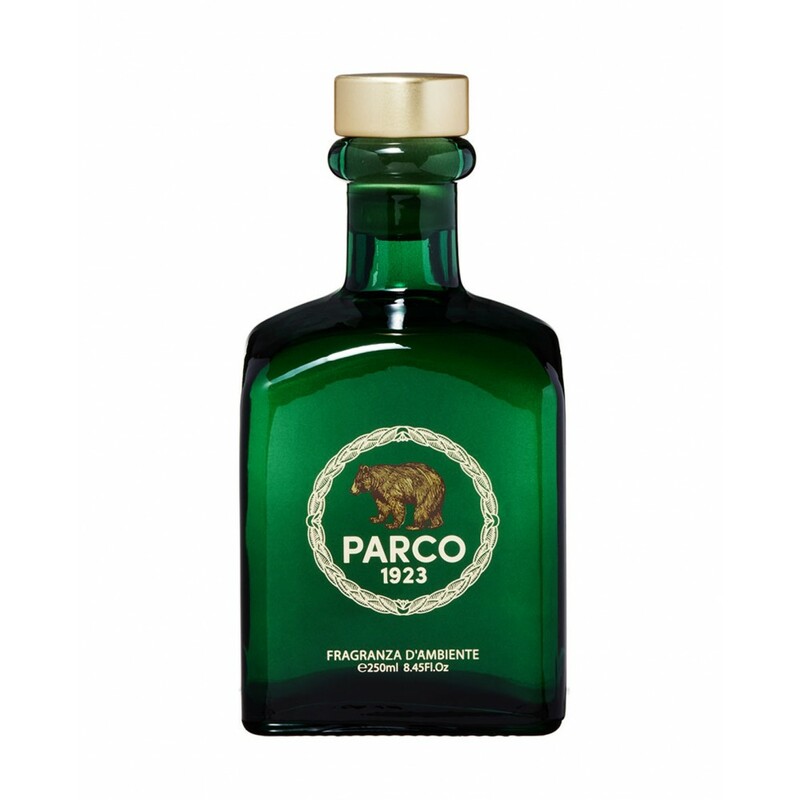 The bottle, distinct but essential, is inspired by the shapes of an ancient ink-pot.